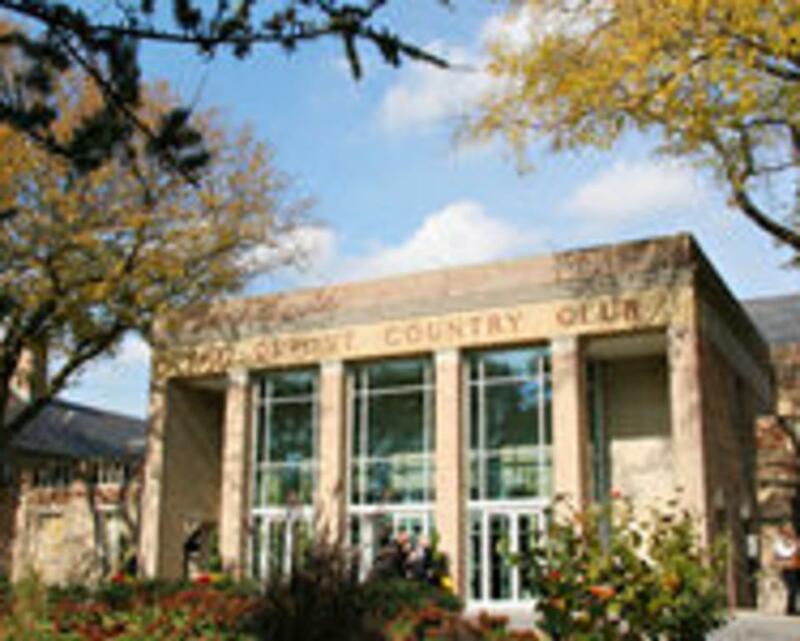 The DuPont Country Club offers an array of sports and recreation amenities. 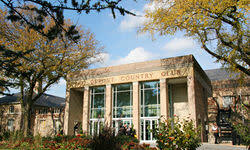 Golf Memberships Available - There is golf for all ages and levels at the DuPont Country Club! 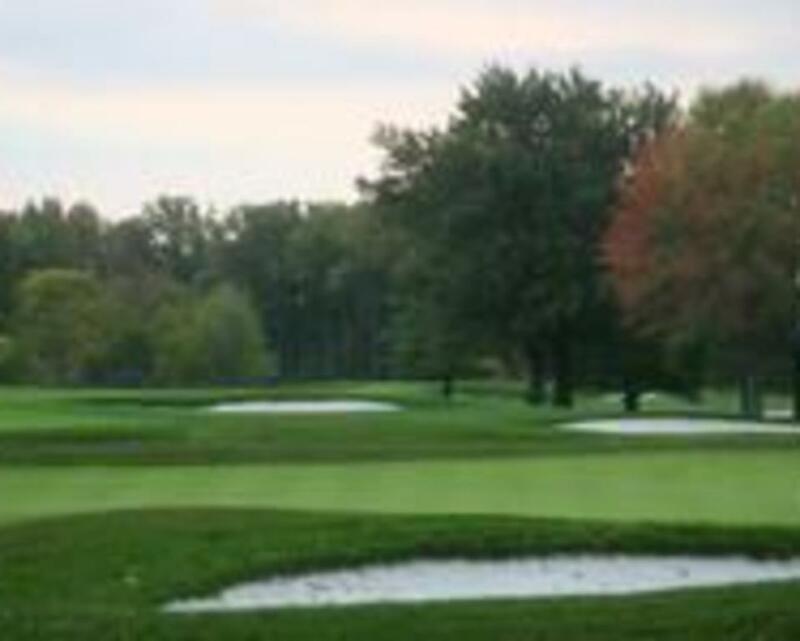 Our members are promised variety on three beautiful 18-hole golf courses, spread across acres of lush landscape in the heart of the Brandywine Valley. 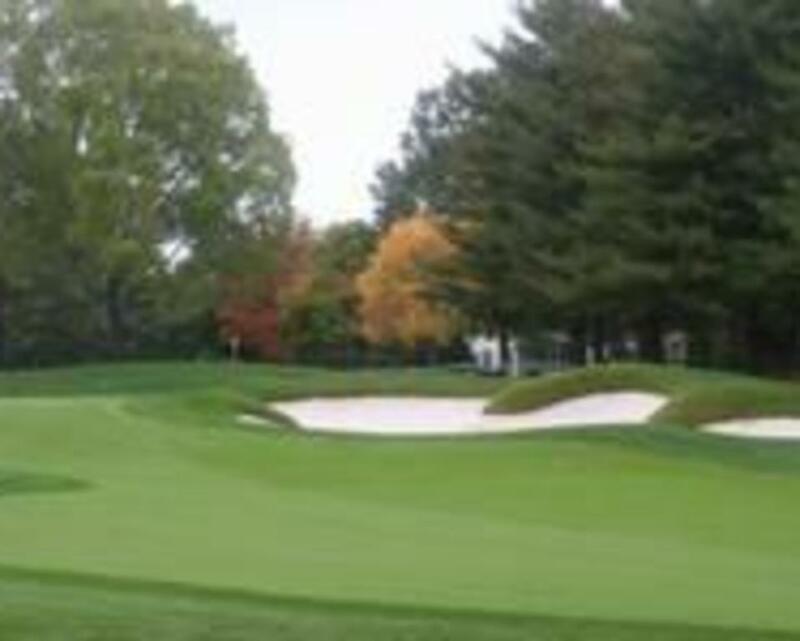 The unique courses utilize the natural bumps, dips and turns of the countryside creating challenging games for all golfers. Several practice areas, such as a chipping green, a driving range, a practice bunker and putting greens are available to warm up before playing or to improve personal skills. 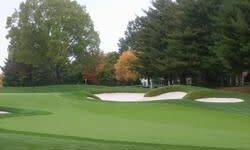 Golf Outings - The DuPont Country Club will make the difference and create a lasting memory for you and your guests at your next charity or corporate golf tournament. The staff coordinates all the details from tee-off to fairway dining enabling you to focus on your guests and enjoy the festivities. 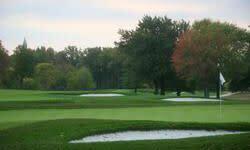 Golf outing tee times are available for groups of 4-40 players Tuesday-Friday between the hours of 10:00 a.m. to 2:00 p.m., and groups of 4-250 players Monday based on course availability. Tennis Memberships Available - The DuPont Country Club boasts year round tennis for all ages and skill levels, with 19 outdoor har-tru clay courts (10 lighted for extra long play) and 6 indoor hard courts. Ballroom Dance Lessons - DuPont Country Club Members and Guests can all benefit from the DuPont Country Club Ballroom Dance Program. Established over 40 years ago, ballroom dance has been one of the largest social programs at the Club. Great for singles or couples that are interested in making new friends, reconnecting with their partner, staying in shape, and of course having fun! 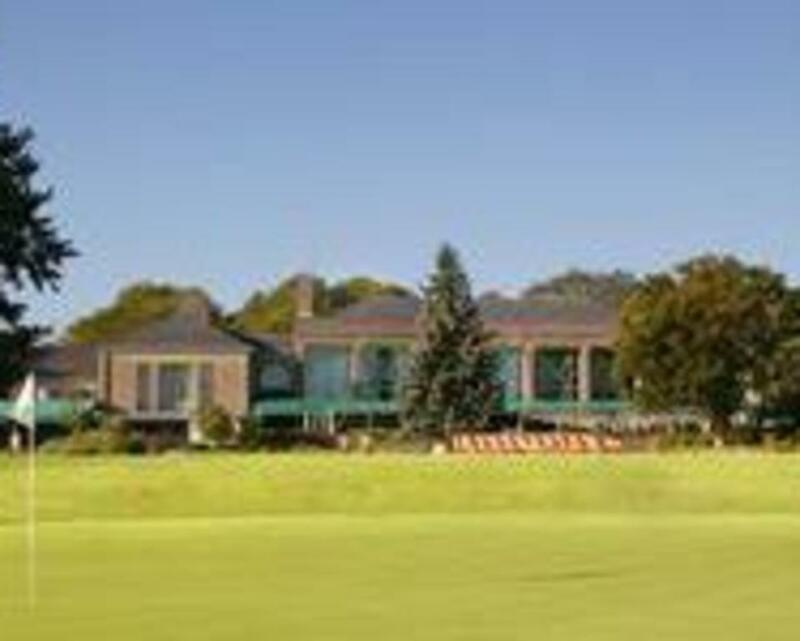 The DuPont Country Club offers dance classes for beginner, intermediate, and advanced dancers year round for a very affordable fee. 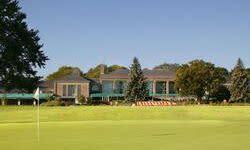 Catering Events and Meetings - Located minutes from Downtown Wilmington and 20 minutes from the Philadelphia Airport, the DuPont Country Club and Brantwyn Estate offer a full complement of meeting facilities and services ideal for every type of occasion. We can accommodate any event from small conference groups to large full scale meetings. Meeting planners will be impressed with the variety of team building programs available for their conference attendees from golf outings, to lawn bowling, to cooking competitions to tennis.